Gone are the days when men’s fashion wear were looked upon as sheer luxury. In the present context of global fashion. men are given the same parallel notice as their female counterparts. It goes beyond saying that the dressing style of modern day men have also undergone a drastic change in the last few decades. The active lifestyle of common men necessitates clothes which are not only wear resistant, but also effectively amalgamates the latest in fashion aesthetics seamlessly with daily wears. The best fashion lines in men’s wear are finely attuned to meet the aesthetic needs of modern day men. It is imperative to say in this regard that wing to the normally conservative tone of men’s fashion, experimentation with patterns and layers are slowly making leeway. In recent times, a lot of experimentation has been observed in men’s fashion, with the working men specifically becoming more open to ideas. One can observe unconventional cuts and patterns in tailored outfits that modern formal wears. Sports wears have always been a favorite for fashion designers to experiment. In line with that, the sportswear ranges from top brands have endowed their wears with a spontaneous and funky quality. The recently concluded New York Fashion week showcased a host of designers showcasing men’s wear which are endowed with some experimental styling. 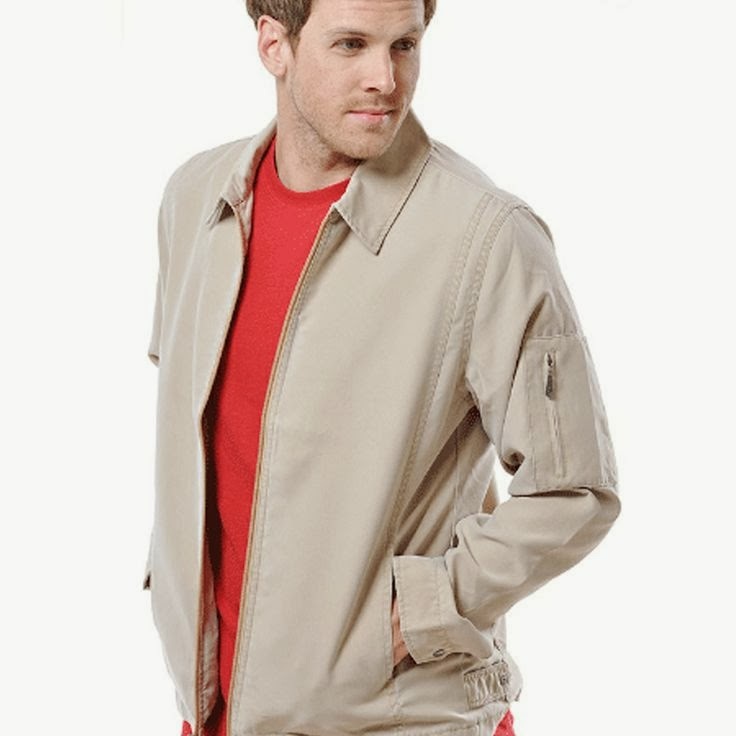 The range of wears included casual to formal dresses and it is evident from the responses that modern men are more than keen to experiment with their daily style. A major aftermath of the new breed of fashion aesthetics is also a new breed of designers who are bold enough to infuse chic designs in even the most formal of attires. To sum it up it is true to say that men’s fashion are ready to go toe to toe with their female counterpart.